1. EssayWriter-ca.com agrees that all the essays, coursework, thesis, research papers, book reports and other written material provided by EssayWriter-ca.com will never be resold to third parties. 2. EssayWriter-ca.com will provide free unlimited revisions facility to the customer in case of any dissatisfaction with the written assignment provided by EssayWriter-ca.com. The customer agrees that a minimum of 24 hours duration will be allowed to EssayWriter-ca.com to fulfill the customer’s revision requests. However, EssayWriter-ca.com will not provide revisions free of charge in case if customer deviates from the original instructions provided by in the order form submitted to EssayWriter-ca.com. 3. The customer agrees that they can only make requests for revision within the first two weeks or 14 business days of the completion of order to avail the free revisions facility provided by EssayWriter-ca.com. 4. All the essays and written assignments provided by EssayWriter-ca.com are solely for research and reference purposes, and should be used with proper reference.EssayWriter-ca.com bears no responsibility for the use of written assignments provided by the Company to the customer. 5. 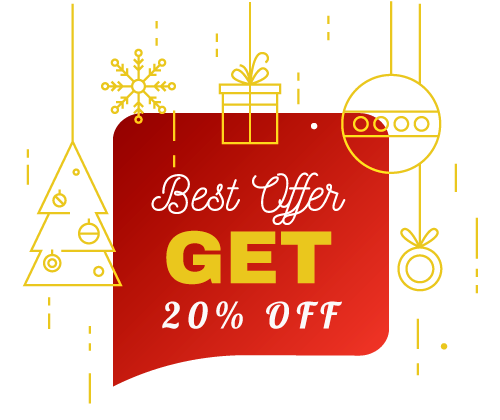 EssayWriter-ca.com provides essay, thesis, coursework, research paper and all other written assignments only for research purposes, hence EssayWriter-ca.com does not provide any guarantee for customer’s final grade. 6. EssayWriter-ca.com reserves the right to use any material available in the form of articles, books, websites etc unless the customer requests some particular sources to be used in the written assignments.